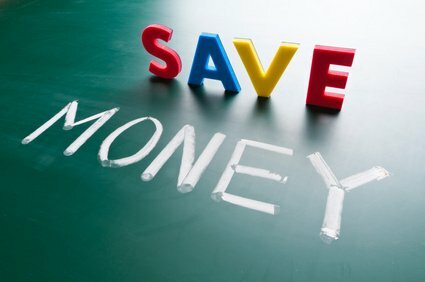 Saving money can be quite hard if you are not used to having money saved in your account. It doesn’t matter if you are getting allowance from your parents or you are earning money yourself, saving a dollar a day could change your life. For a whole year, imagine saving up a dollar, how much does that leave you with at the end of the year? Well, exactly 365 dollars! Imagine that? 365 dollars for you to save but just a dollar a day. A dollar a day isn’t that hard to save. In fact, it could be loose change to some people. But then again without noticing it, you’ll be able to come up with 365 dollars and that is definitely a big deal. The goal is to save bigger and bigger as you then earn more and more and the only way to do that would be to start right away. 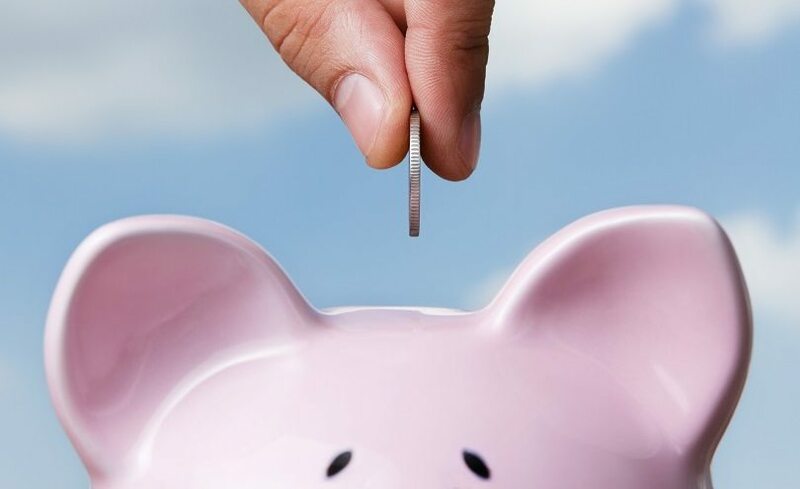 In your first year, saving up 365 dollars might not be such a big thing but it is definitely a good start. Imagine on your second year you increase your savings to two dollars per day, what would that end up with at the end of the year? 730 dollars. If you did not spend your 365 dollars from your first year and decide to put it together with your 750 dollars, you’d have 1,115 dollars in total! And that’s where you can actually buy something of greater worth. Whether investing on something or just keeping your money within your savings, imagine how you started with just a dollar a day. 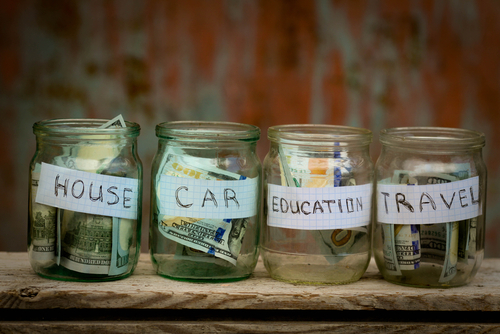 The idea is to increase your savings as you start to earn more. Imagine starting with one dollar a day increasing your savings by a dollar per year for a total of five years. Imagine how much money you would save. It may be hard to believe but you would actually be able to save 5,495 dollars in a span of five years! Now that’s a lot of money for just a passive lifestyle. It might not even be noticeable. Of course this still isn’t too much, but if you start with a dollar a day all the way to 10 dollars or even more, imagine how much money you would actually save. The measurement of wealth isn’t actually in how much you make but rather in how much you save and at the end of the day, it doesn’t matter if you have had a hundred dollar dinner, if you do not have money left in your account, you still wouldn’t be able to make progress.